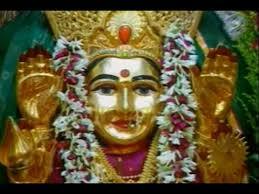 Kash was asked by Shri Vidhatri Shri Nirmala Devi whether she could see Goddess Saraswati. 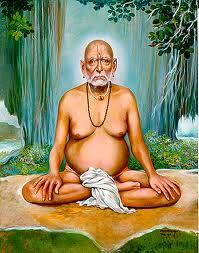 Kash agreed and raised his kundalini and entered into the Empire of Sahasrara. He started floating down into his spiritual body meditating by the side of the Great Mother. 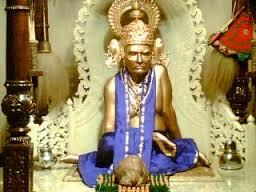 The divine radiance shone brilliantly as She sat in bliss and joy and he bowed down to Her conveying his greetings. 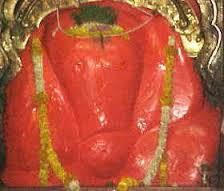 He asked her if he could be taken to have a darshan of Shri Saraswati and Great Mother agreed smilingly. 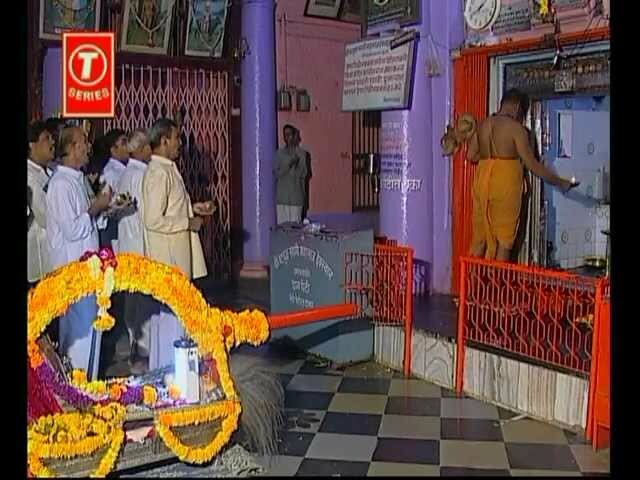 He was taken by the Mother through the clouds and above the clouds and within a few seconds they reached the abode of Shri Saraswati. 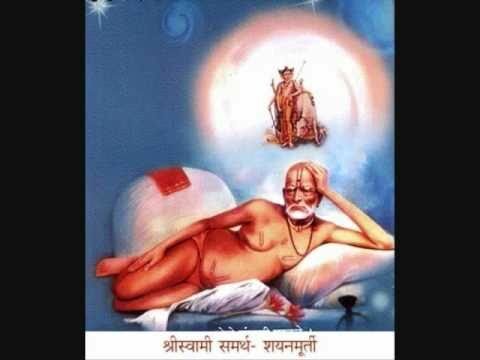 Kash was very curious about the veena which was lying by the side of Shri Saraswati and he asked the mother about the musical instrument which was lying there. 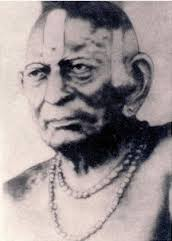 Kash wanted to hear Shri Saraswati playing the veena and requested to Shri Saraswati through the mother. 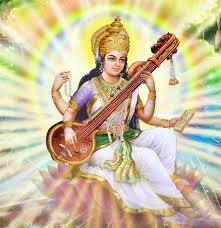 Shri Saraswati smiled and agreed to play the veena for him. She picked up the veena and started playing the instrument and heavenly music started flowing from her veena. It was total bliss for Kash while listening to the music and a suitable description was not possible in words. 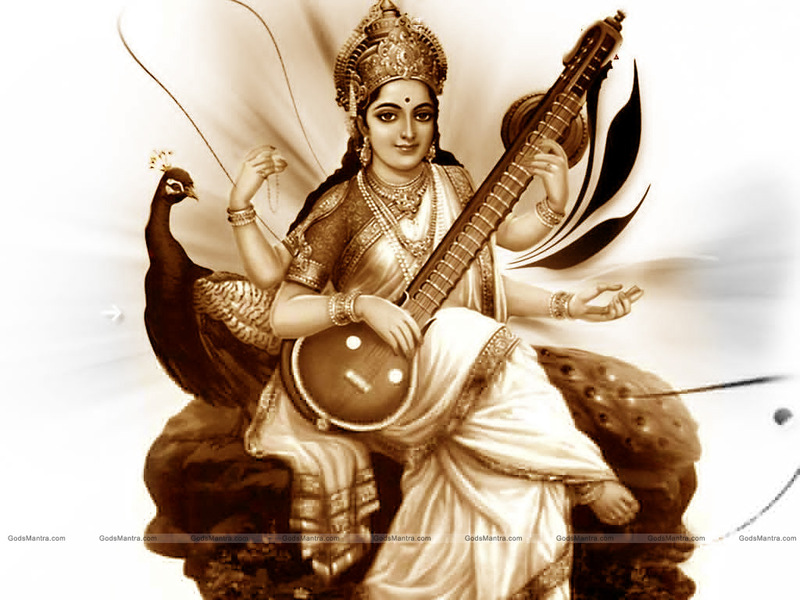 Shri Saraswati played the veena with great expertise and the plucking of the strings brought in a cool breeze of Holy Ghost for Kash. It swirled and broke through every pore of consciousness and taking joy to a different height. The silence which was prevailed in that space amplified the sound of music and took Kash to a spiritual state which does not exist in the material world in which we are staying. 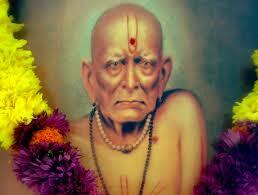 Kash had no words to explain and did not know how to thank Shri Saraswati. 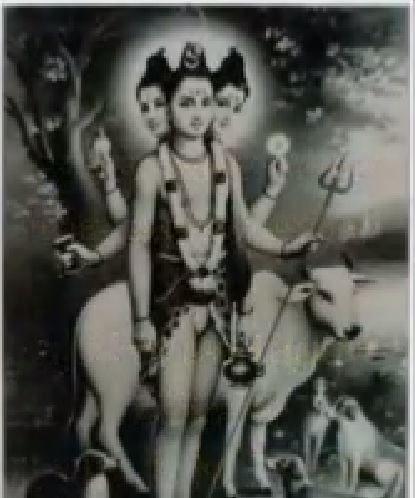 Kash went into a heavenly selfishness forgetting about the surroundings and merged into the Cosmic Consciousness.